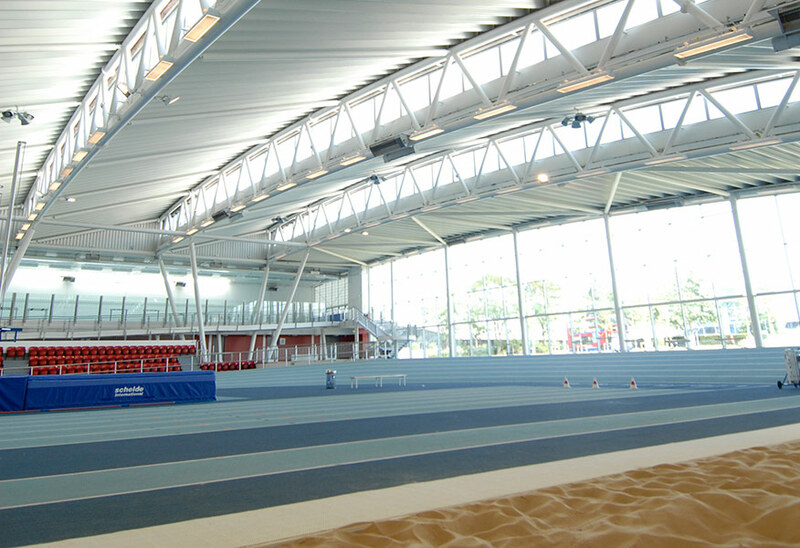 Tamlite Lighting provided the main interior lighting for the Indoor Athletics arena. 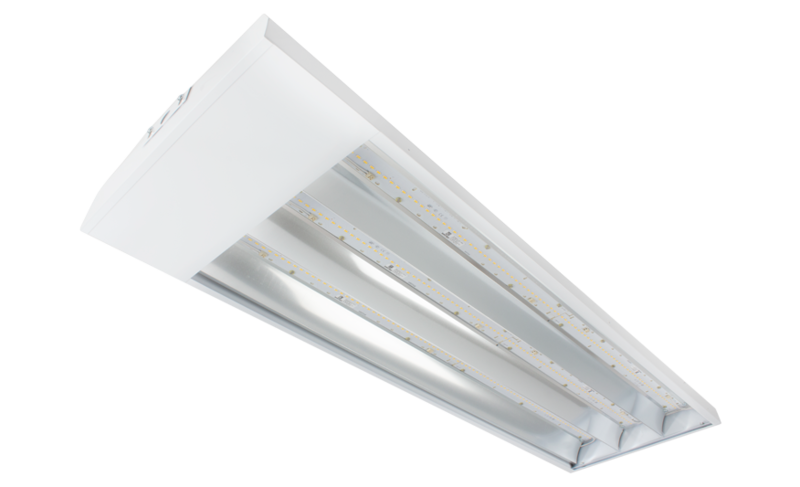 Specially designed 3 x 58W T8 fluorescent luminaires were made complete with egg crate louvre to complement the architecture of the building, yet create an effective and uniform illumination level. 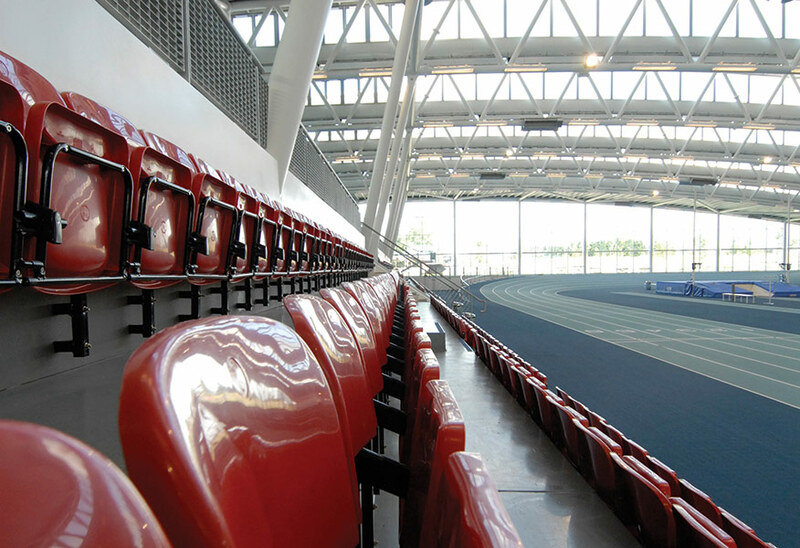 The fittings were also supplied with High Frequency Dimmable control gear in conjunction with Tridonic Luxmate. 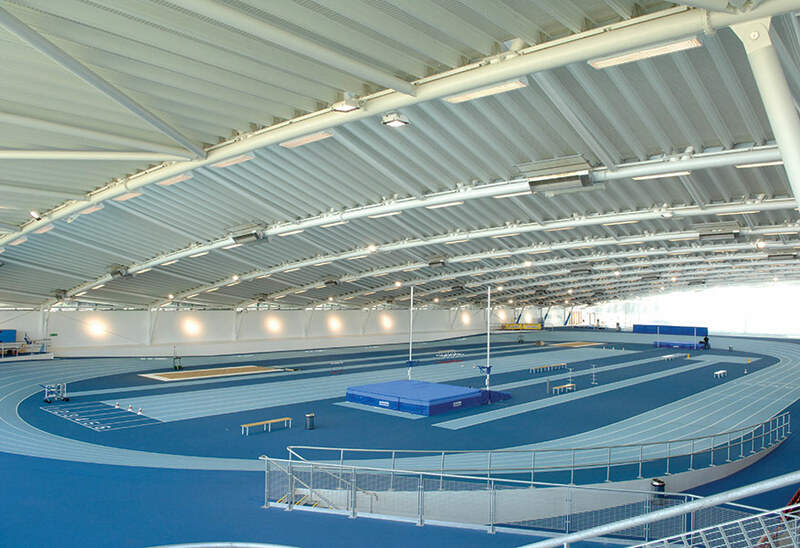 This enabled the luminaires to be daylight linked to offer full control and energy savings.